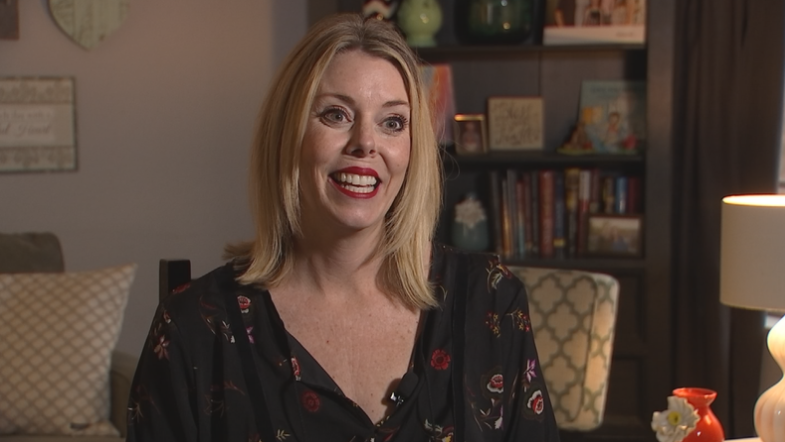 PARADISE VALLEY, Ariz. -- An Arizona teacher is firing back at Gov. Doug Ducey for his claims about educators' pay. CBS affiliate KTVK reports Elisabeth Milich posted a photo of her pay stub on Facebook to show that teachers make significantly less than he claimed. During an interview with KTAR Radio, Ducey said, "Our teacher pay last year went up 4.4 percent to an average pay of $48,000." He added, "Now, that's not enough and I want to see it rise from there." He also said 80 percent of new spending in the state budget is going to K-12 education. "I've debated about posting this but in the end want to show what a teaching salary really looks like in Az.," she wrote. "If you are a single person trying to make it on what we make, you couldn't do it," Milich told KTVK. In fact, some teachers have been forced to take on multiple jobs in order to pay their bills, she said.